Tough and easy. Plants are easily divided in the spring. 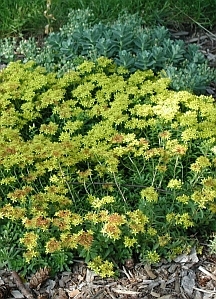 Plants can be sheared close to ground level after flowering to freshen appearance.